Believe it or not garages are now overcharging men, blondes and older people according to a recent survey. 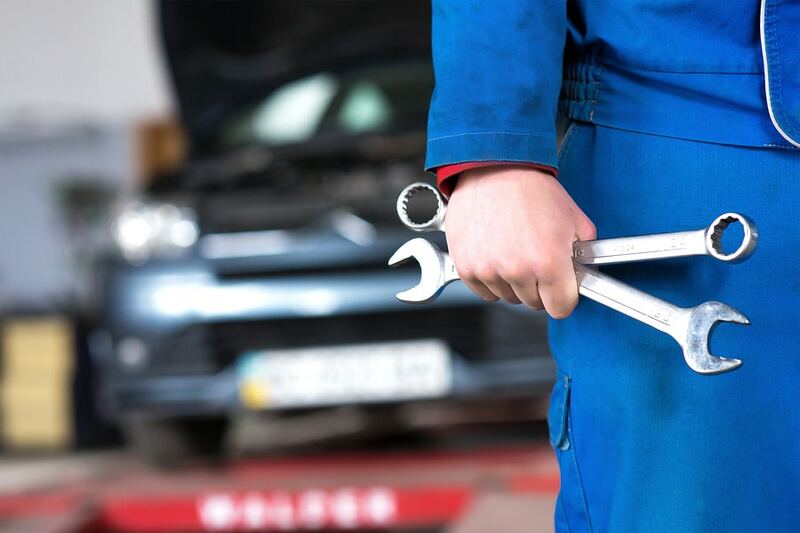 With cars getting increasingly technical thanks to computer control systems and non-serviceable parts, it can be tough to understand what’s going on under the bonnet, giving your mechanic a knowledge advantage if they are looking to overcharge on parts or labour. This entry was posted in Industry and tagged car mechanic, ripped off on 8 September, 2016 by Justin Smith.